“before” starting I am going to tell something about root. 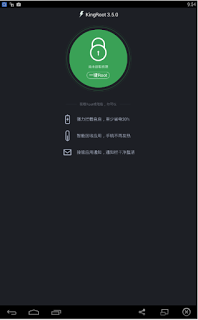 Root is a powerful action that helps us to make our phone full functional. 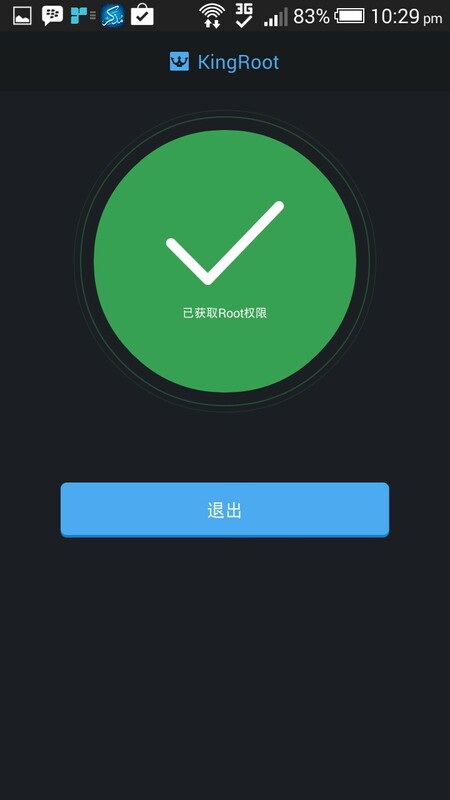 Root provide us full control on the own device with the help of root user can uninstall system app and also get more benefits. Run and install it on your device. After installation, start the application and wait for Kingroot to fully analyze your device. After a few seconds, you will see the main window. Green tick signifies success and completion. To verify root access on your device. Go to play store then search for Root checker or download and install, open and hit VERIFY ROOT.